You are invited to attend the 2019 Youth Rights Conference (YRC), a youth-led and youth driven space, sponsored by the Muhammad Ali Center. For over ten years, the YRC has brought Kentucky teens together in hopes of improving our community and commonwealth. 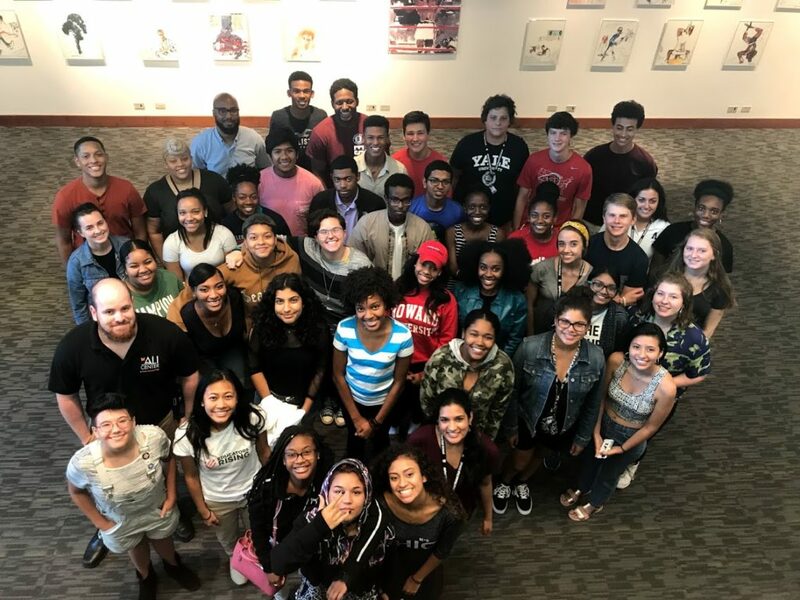 Each year, a leadership team of high school students works tirelessly to construct a conference with the goal of enhancing the way people in our community think, act, and live. This year’s theme is “Our Stories, Our Voices, Our Time” to focus on elevating and empowering youth voices. 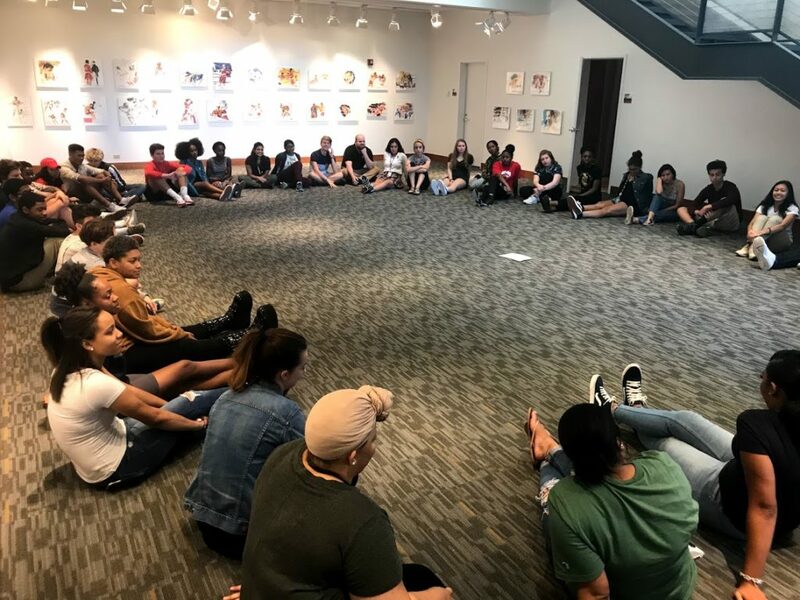 Students will have the opportunity to connect with other teens, develop and enhance their leadership skills, and participate in fun, interactive workshops. The YRC is FREE to all high school students and includes dinner. For more information contact, Morgan Szabo, mszabo@alicenter.org, 502-992-5312.